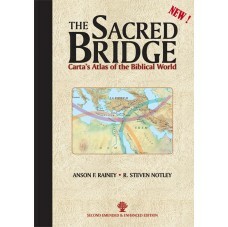 Carta’s Atlas of the Biblical World Documenting over 3,000 years of East Mediterranean history, this detailed volume is an up-to-date depiction of Biblical history and geography by way of the ancient sources with original texts and translations from native languages incorporated into the narrative of the Atlas. 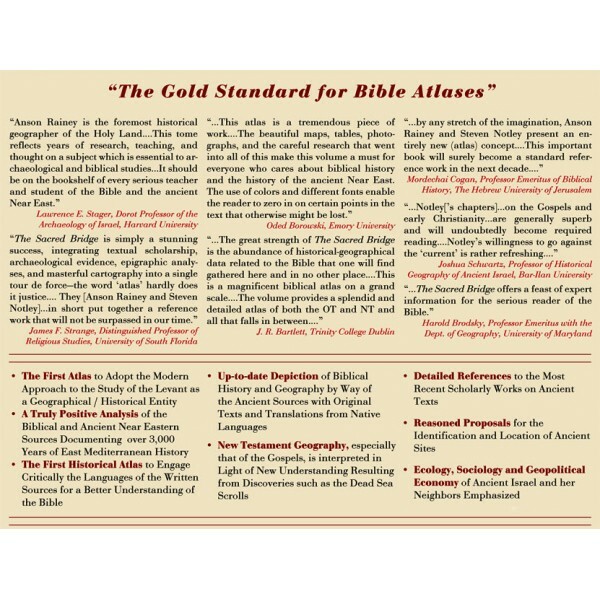 REVIEW BY PASTOR ABRAM K.J -THE BEST BIBLE ATLAS EVER? Documenting over 3,000 years of East Mediterranean history, this detailed volume is an up-to-date depiction of Biblical history and geography by way of the ancient sources with original texts and translations from native languages incorporated into the narrative of the Atlas. This is the first Atlas to adopt the modern approach to the study of the Levant as a geographical/historical entity. Emphasis throughout the current work is on the ancient written sources - every ancient passage is interpreted firsthand, from its native language. Archaeological evidence has been taken into account whenever it is relevant. The logical geographical unit the “Levant” in spite of its lack of homogeneity in some physical and ecological respects is a land bridge that saw the influx of many races and ethnic groups. The chronological scope of this volume includes peoples of the third millennium BCE down to the Greeks, the Itureans and the Nabateans in the Hellenistic and Roman periods. New Testament geography, especially that of the Gospels, is interpreted in light of new understanding resulting from discoveries such as the Dead Sea Scrolls. Refreshing insights serve to define geographical terms used in the New Testament. Detailed references to the most recent scholarly works on ancient texts consulted and cited for each period of ancient history. 1) What are the dimensions and disciplines of historical geography? 2) Who were the ‘Apîru and why did Prof. Rainey consider them a social phenomenon? 3) Where is the real location of Bethel? 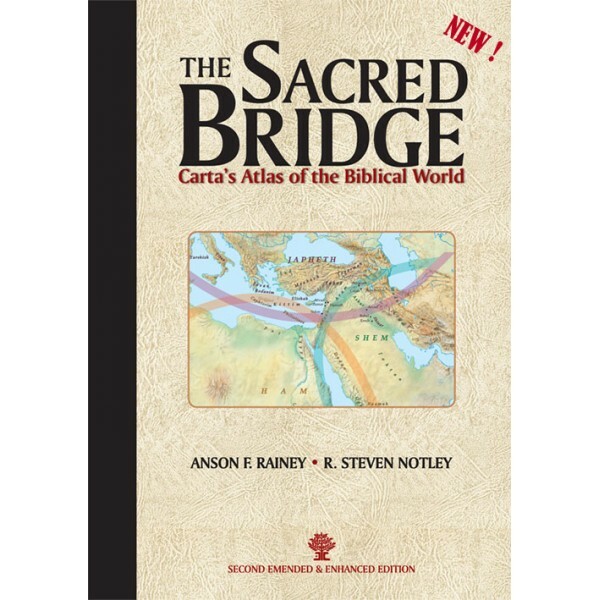 Find the answers to these and countless other questions relating to historical geography of the Bible in The Sacred Bridge: Carta's Atlas of the Biblical World.